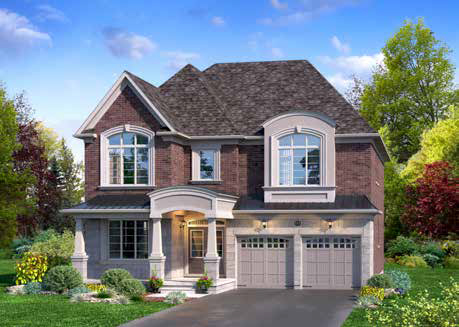 Find your dream home in the perfect neighbourhood. 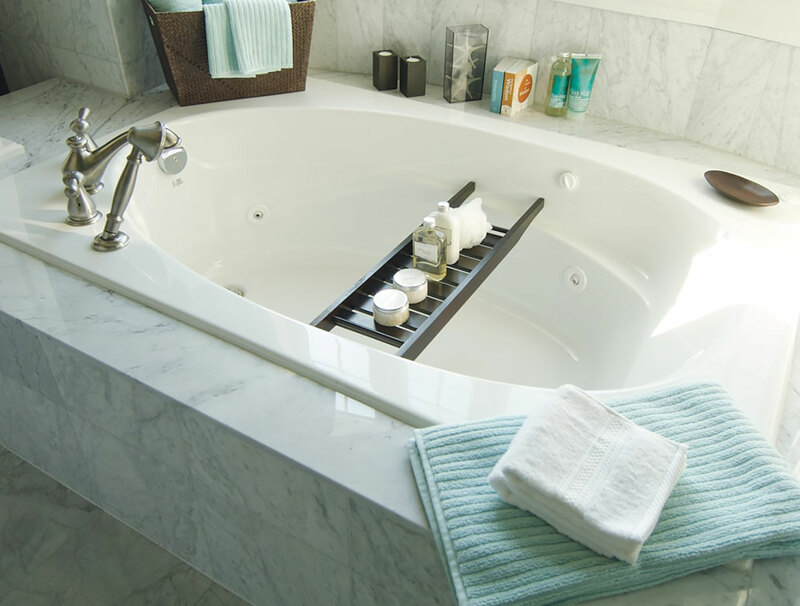 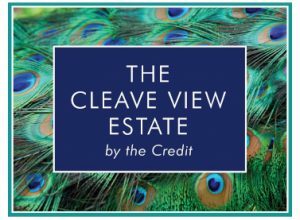 The Cleave View Estate community is a sight to be seen. 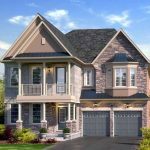 Between the rolling fields and quaint neighborhoods, it’s no wonder why these exceptional houses are so popular. 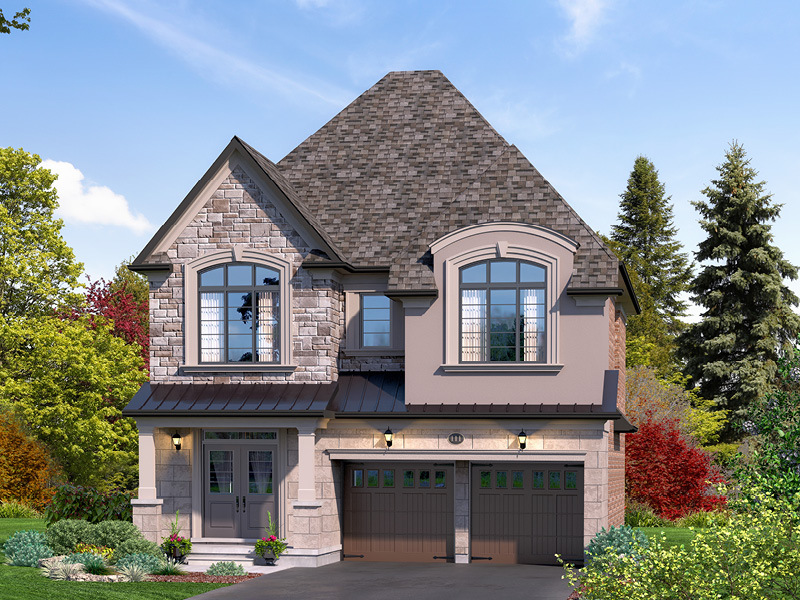 Mere minutes from your front door, you can experience and enjoy the beauty of nearby meadows, woodlands, hiking trails, rivers, wildlife, and so much more. 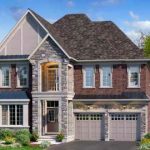 And if that’s not enough, just around the corner you can find local amenities, including grocery stores, malls, retail stores, banks, and even vibrant nightlife. 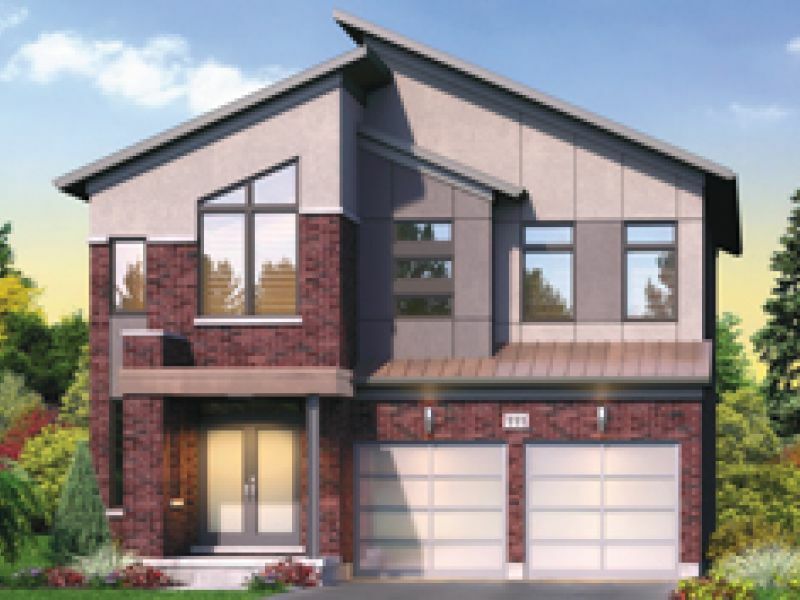 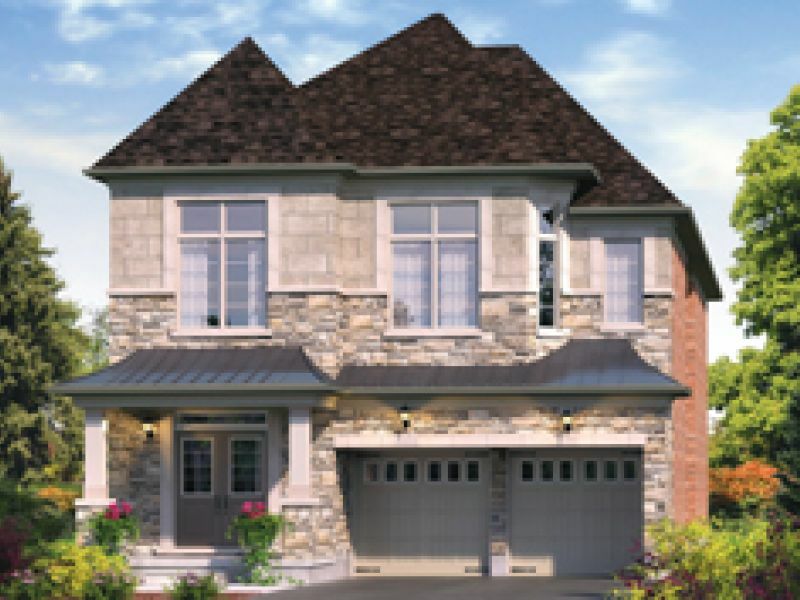 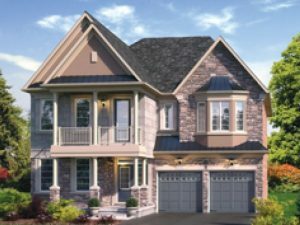 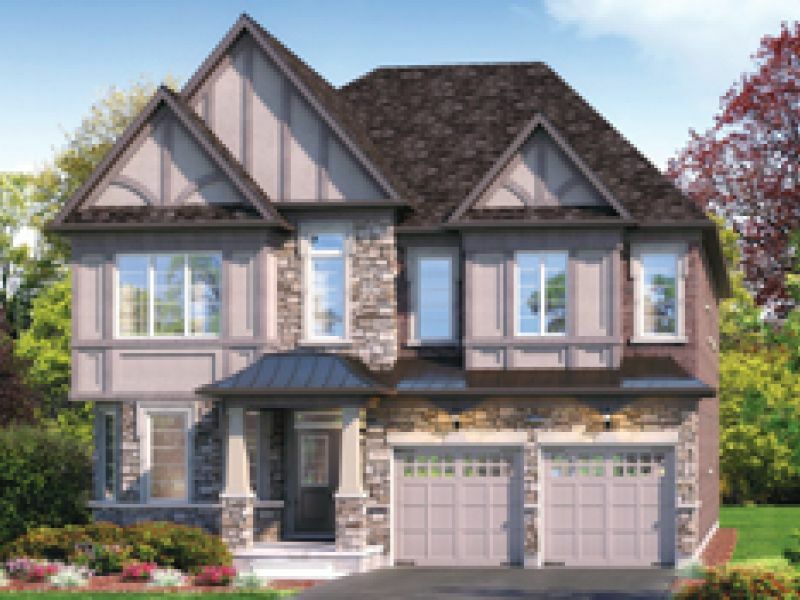 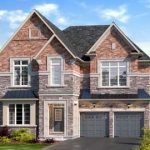 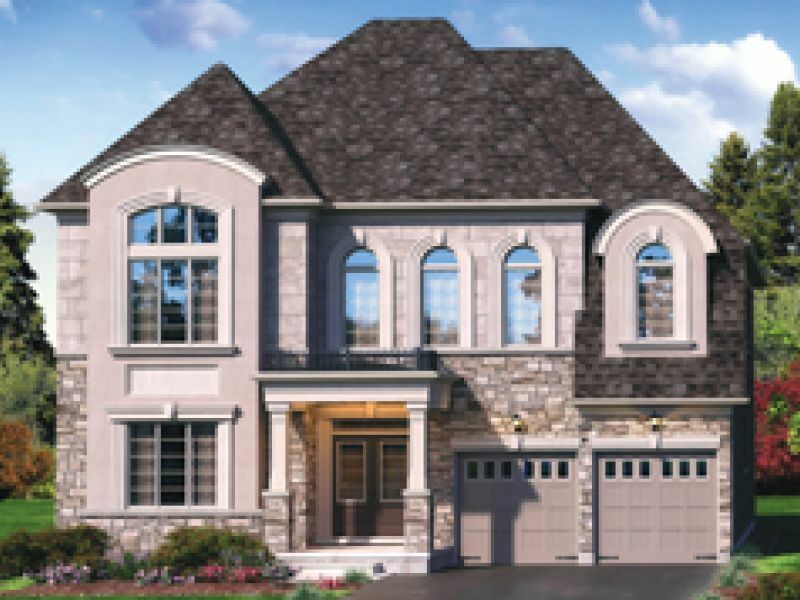 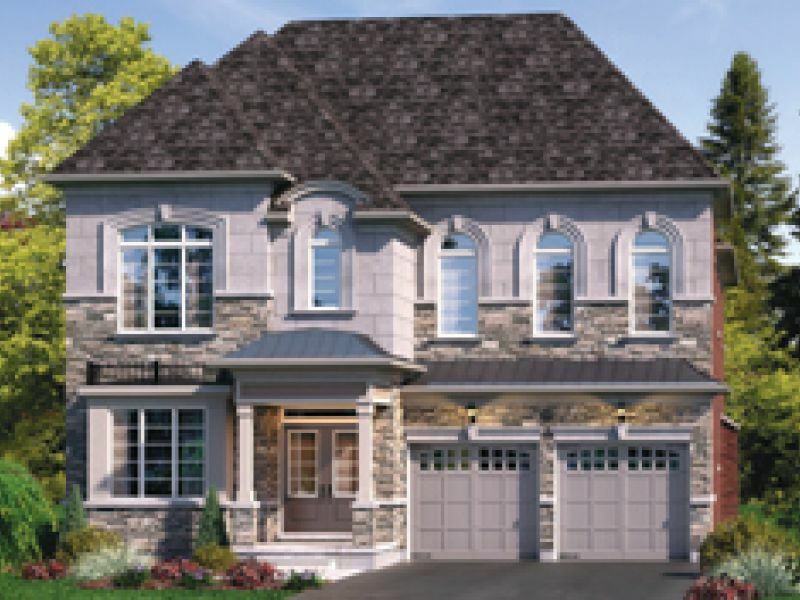 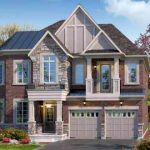 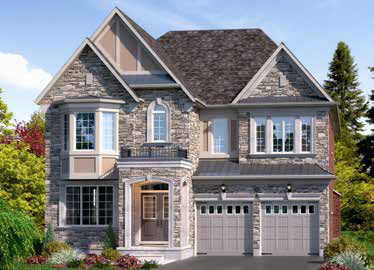 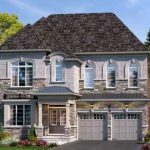 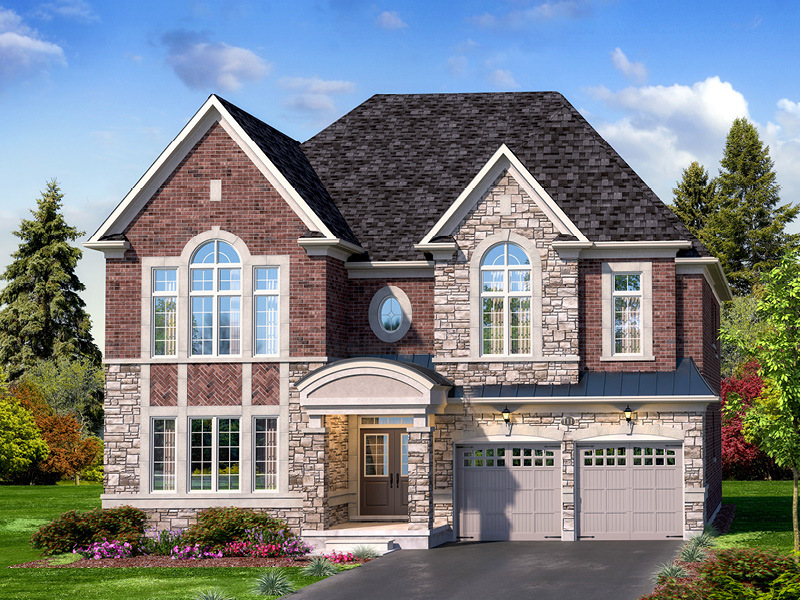 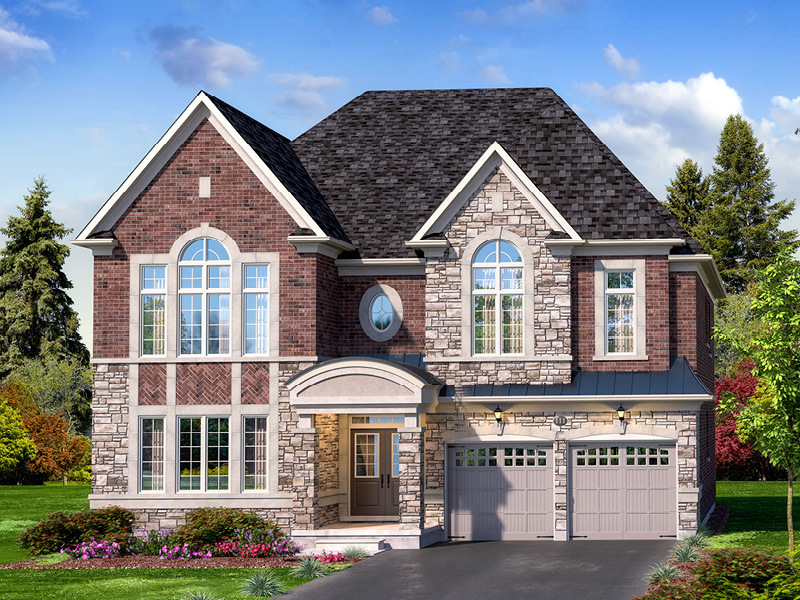 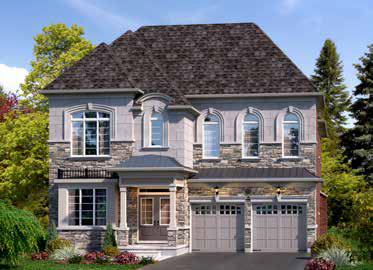 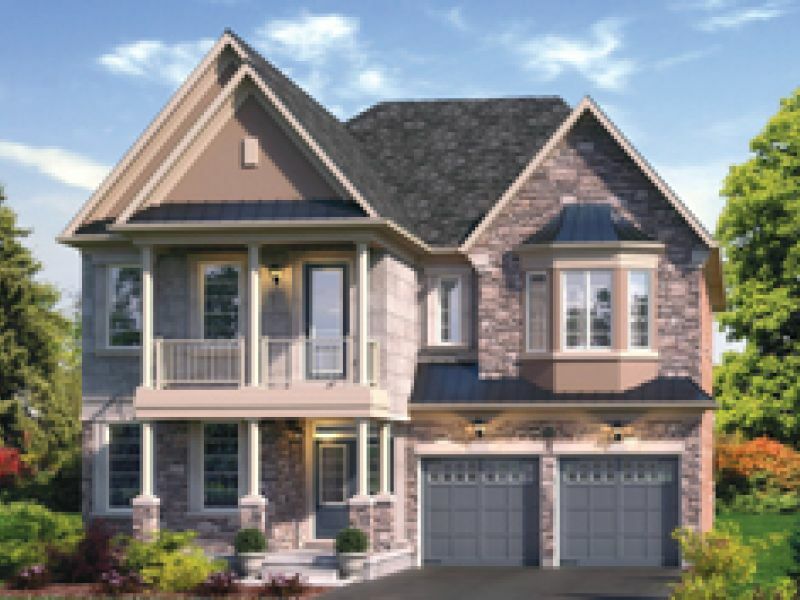 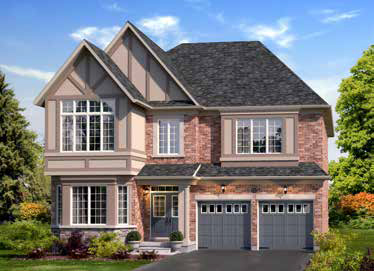 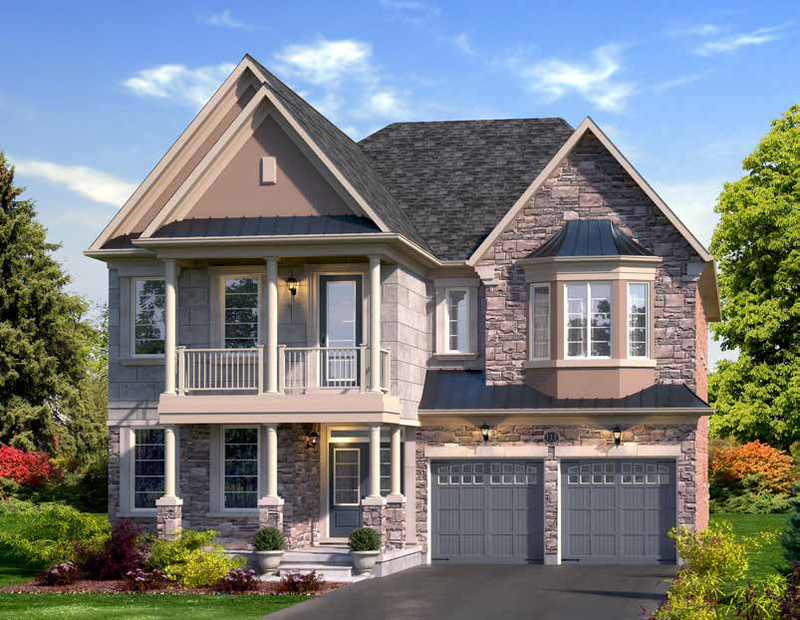 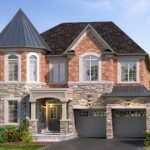 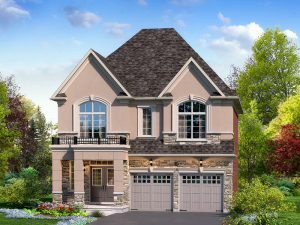 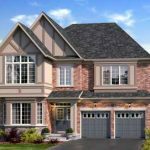 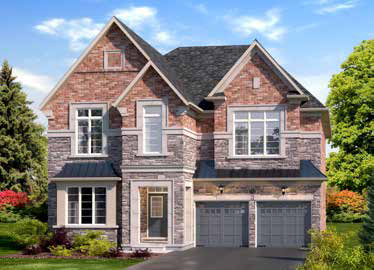 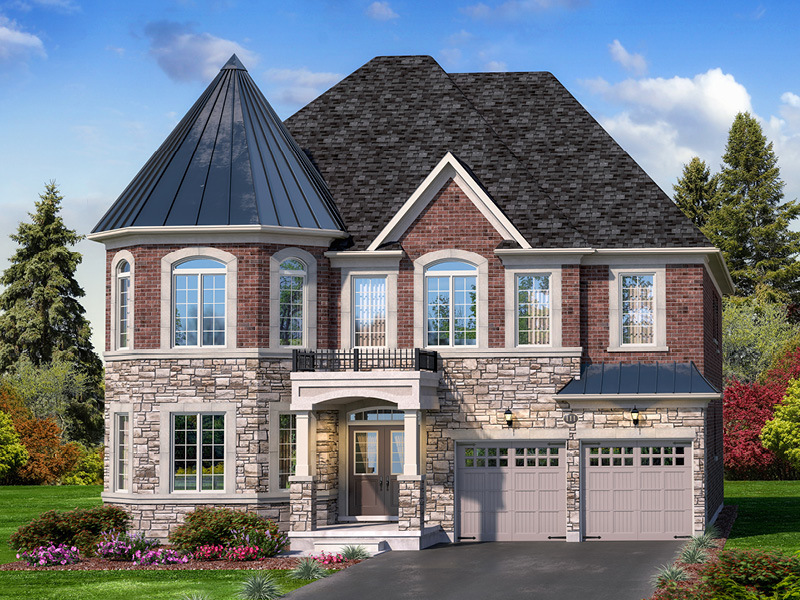 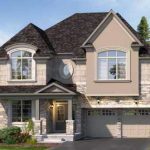 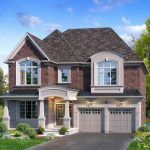 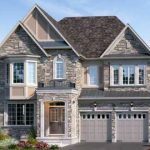 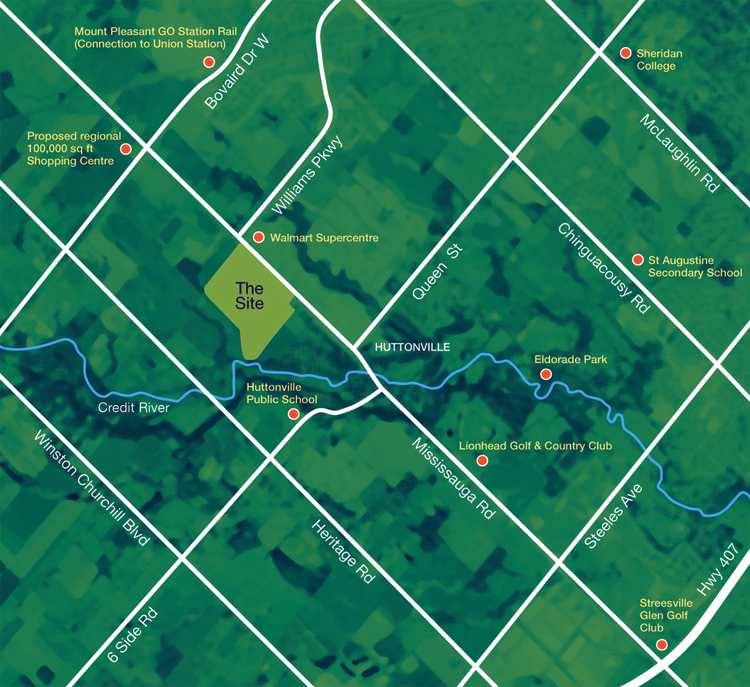 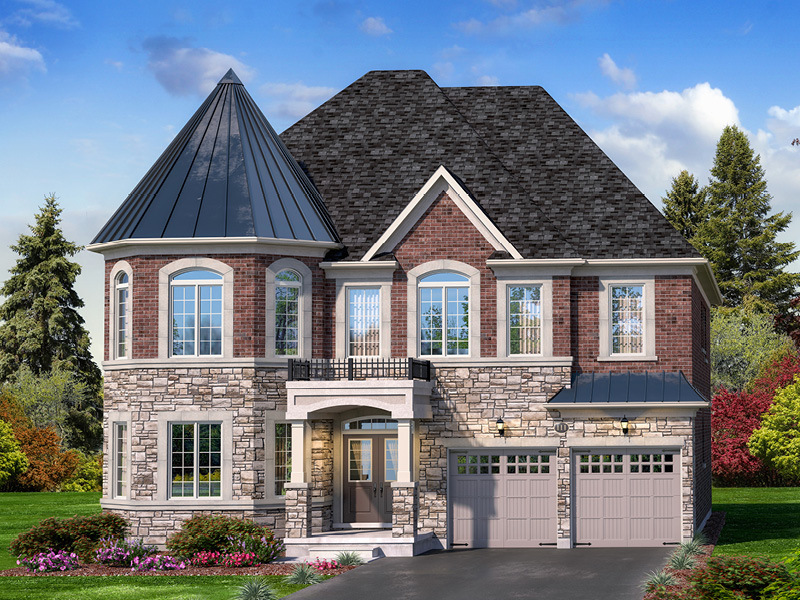 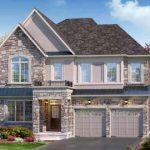 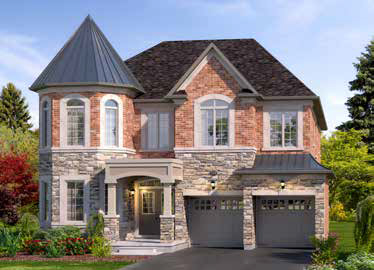 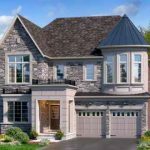 This community is located in Brampton, Ontario, near Mississauga Road and Queen Street. 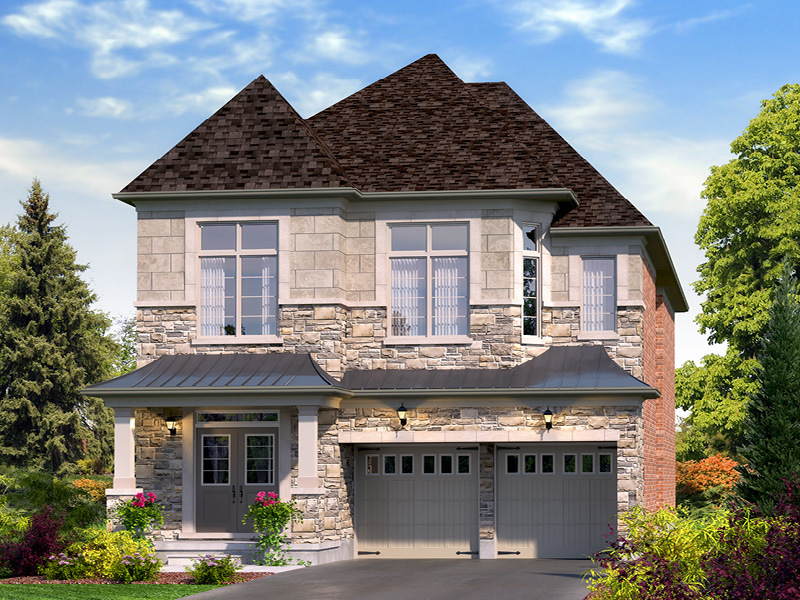 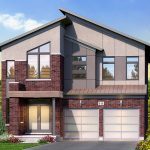 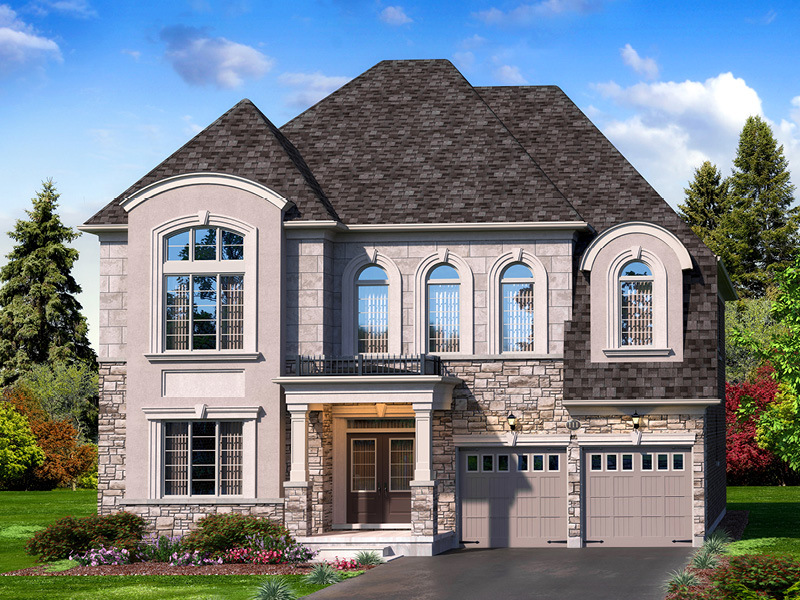 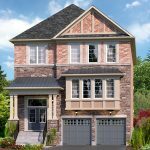 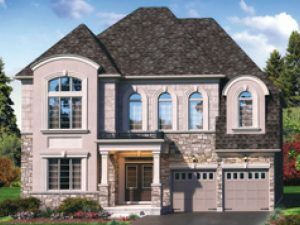 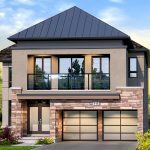 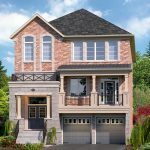 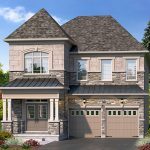 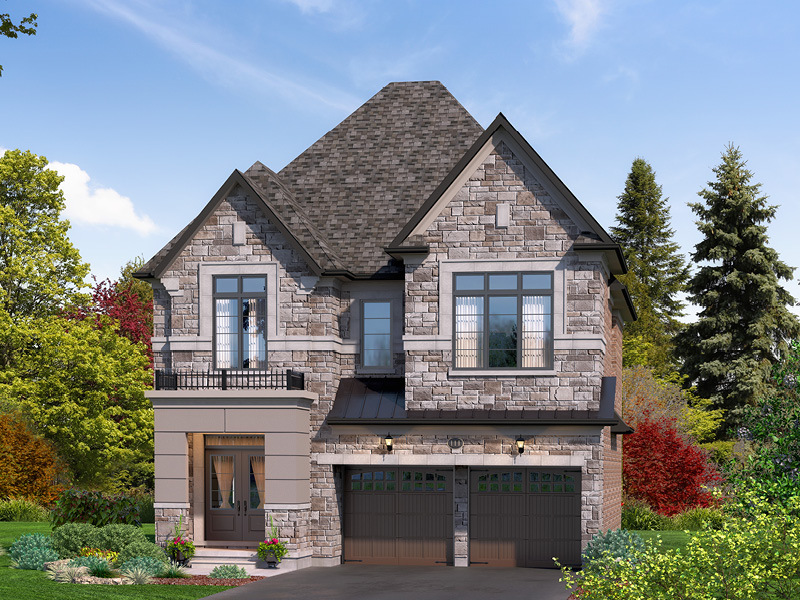 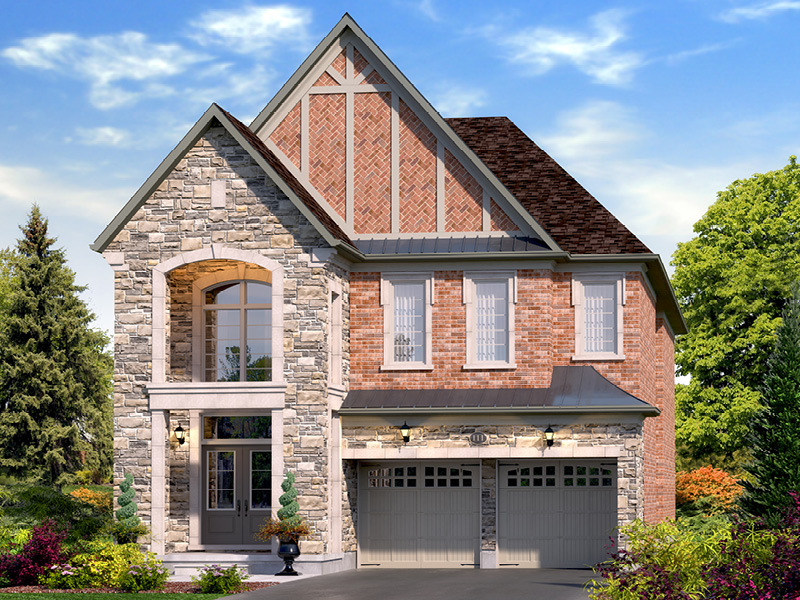 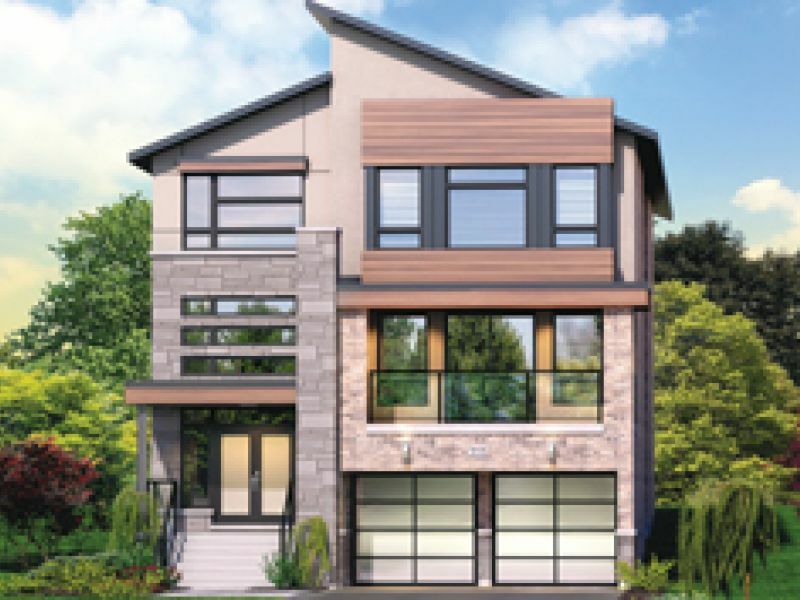 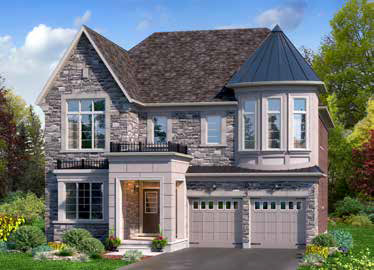 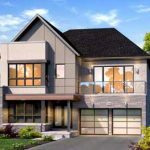 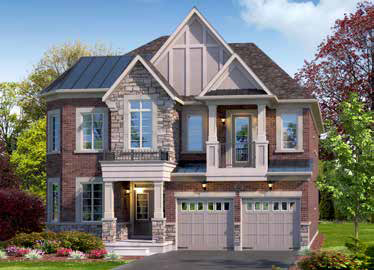 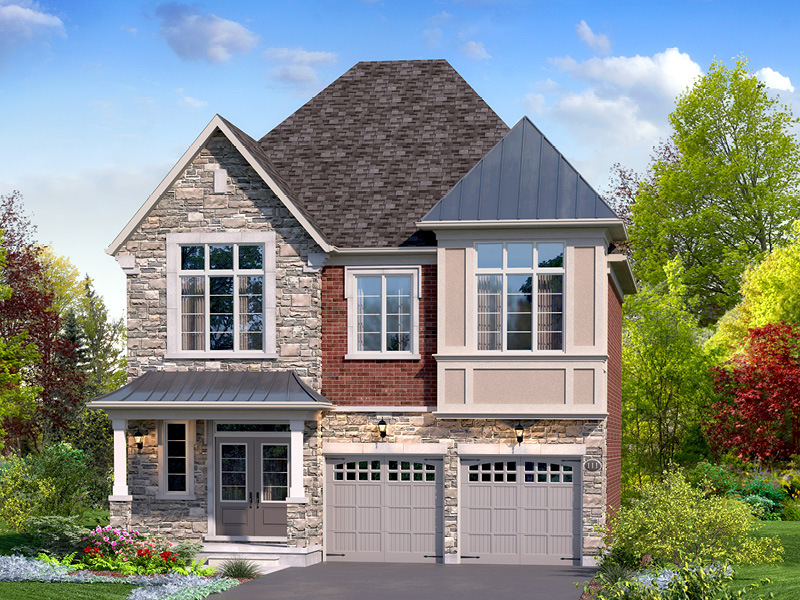 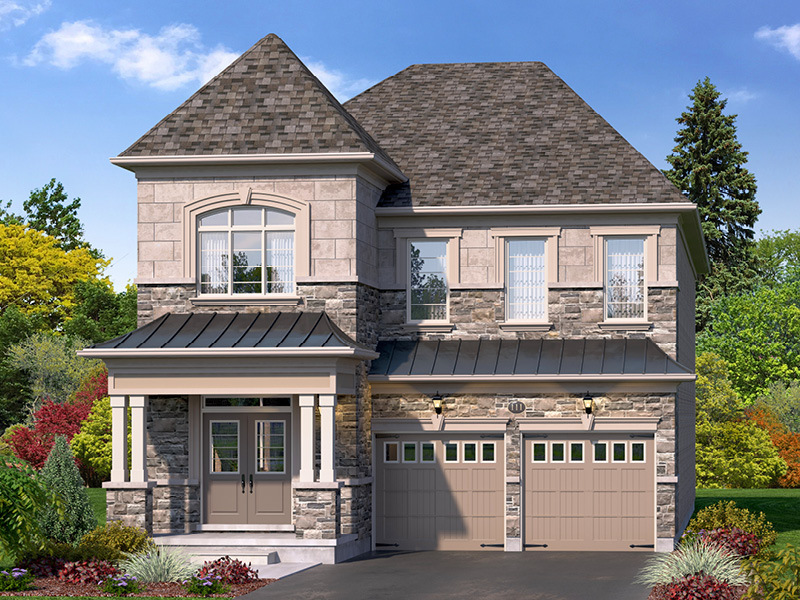 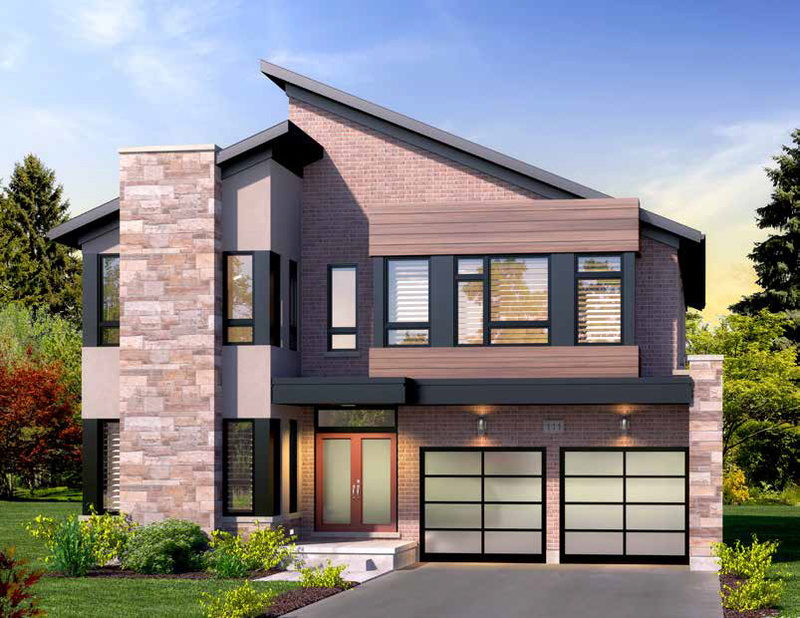 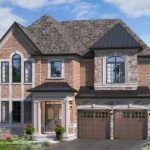 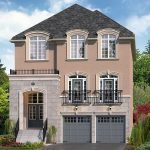 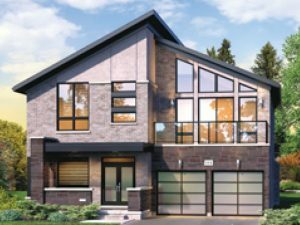 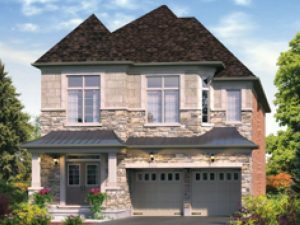 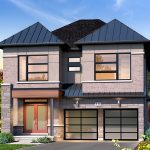 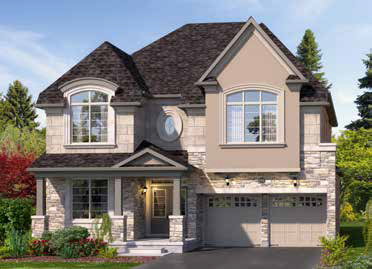 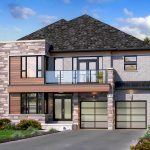 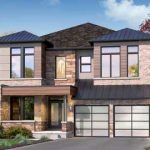 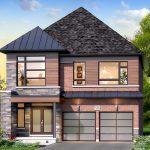 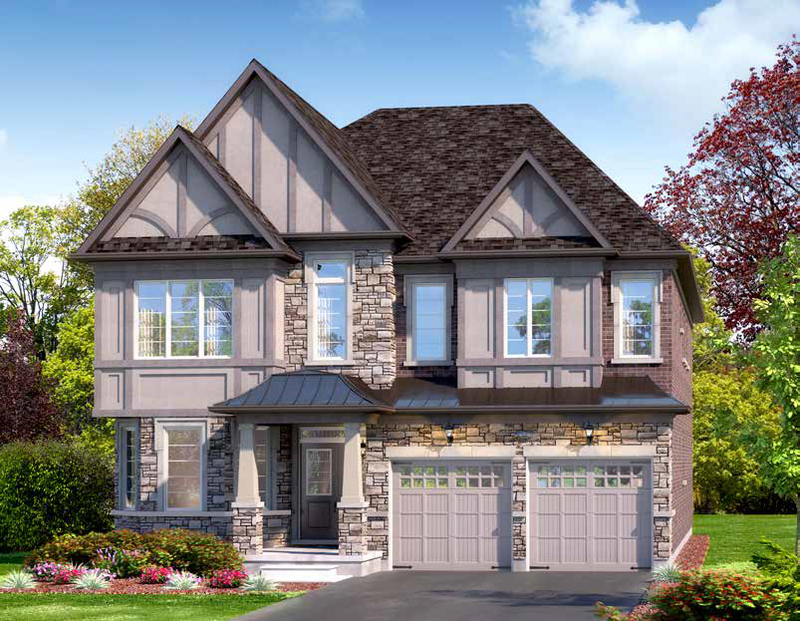 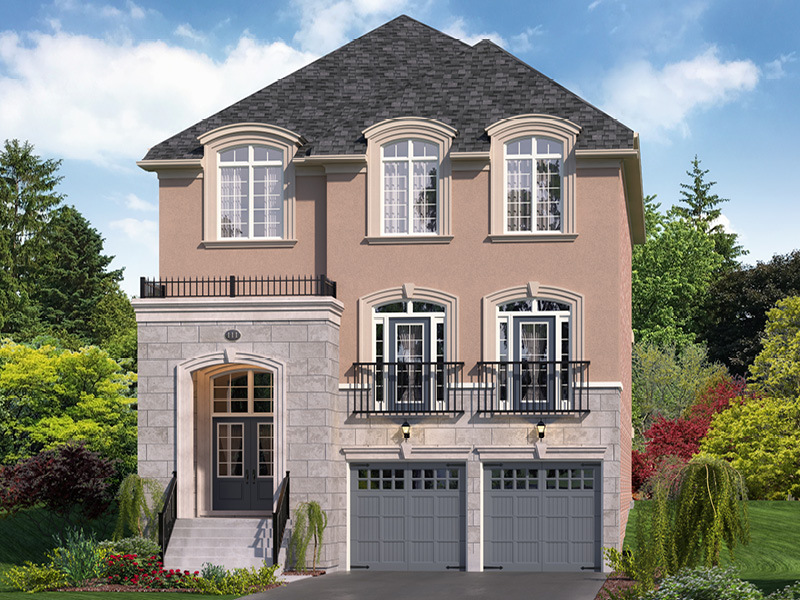 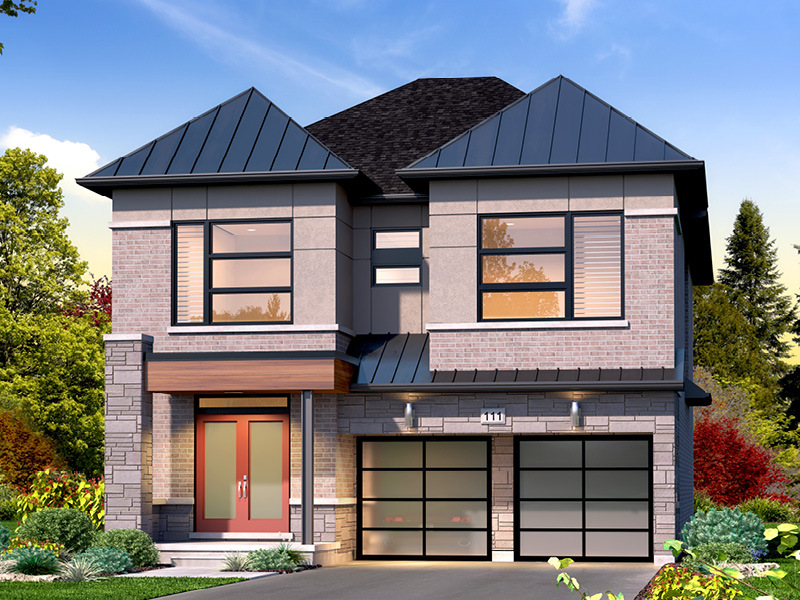 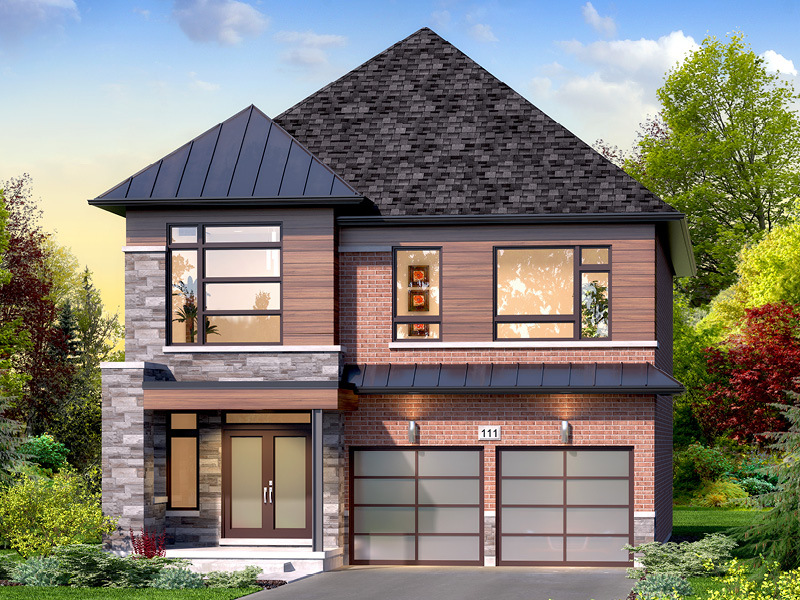 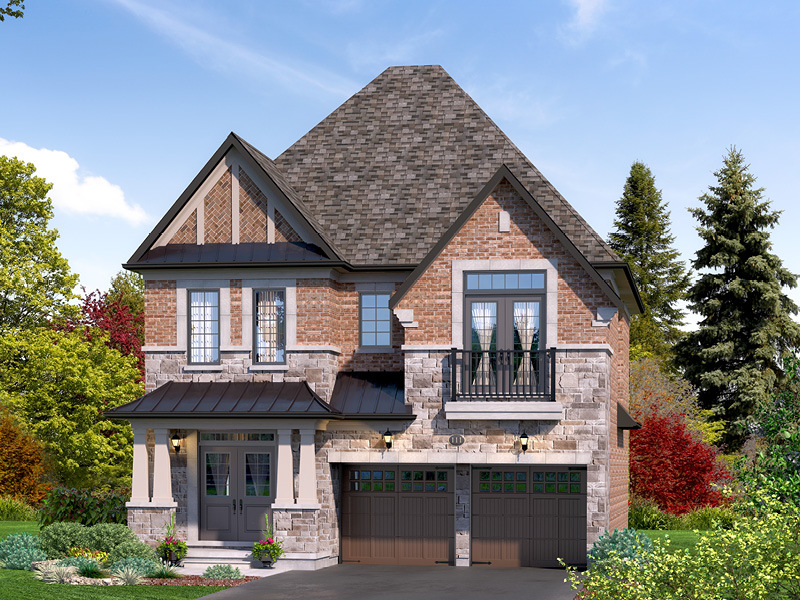 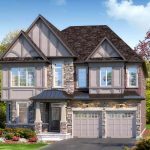 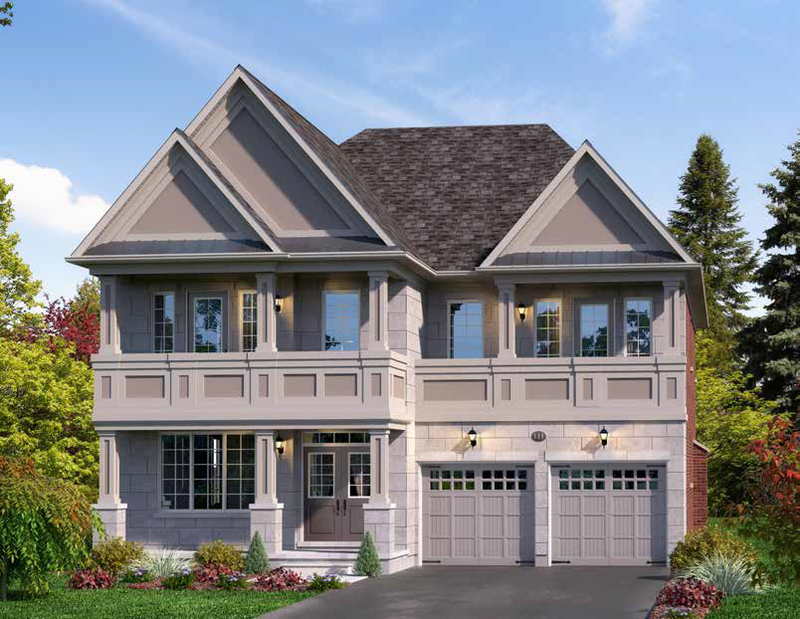 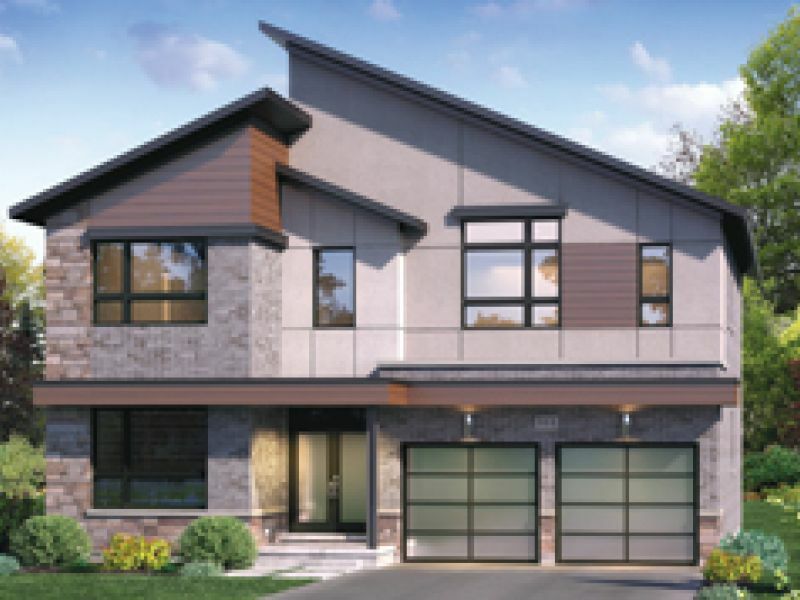 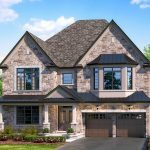 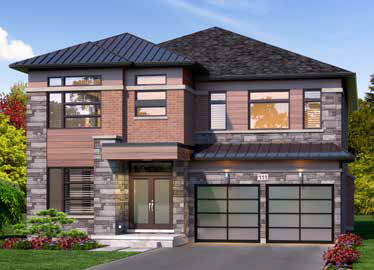 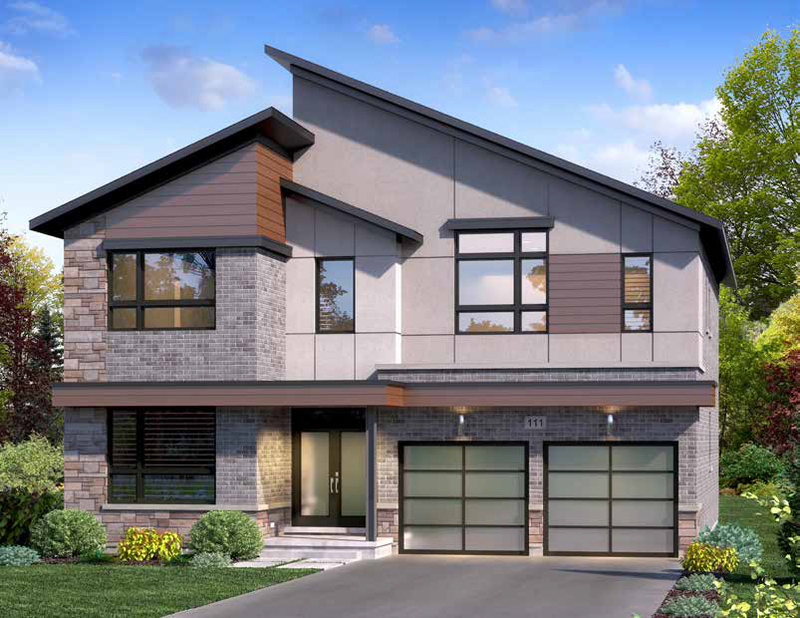 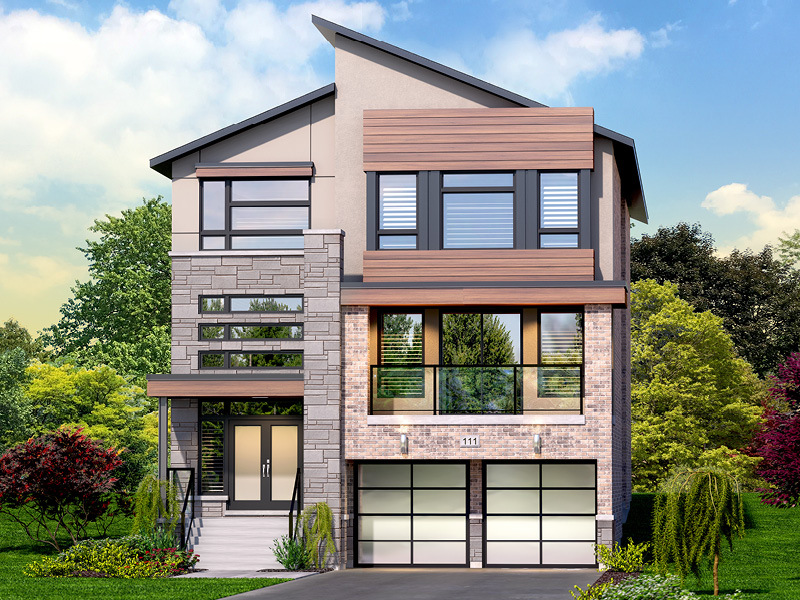 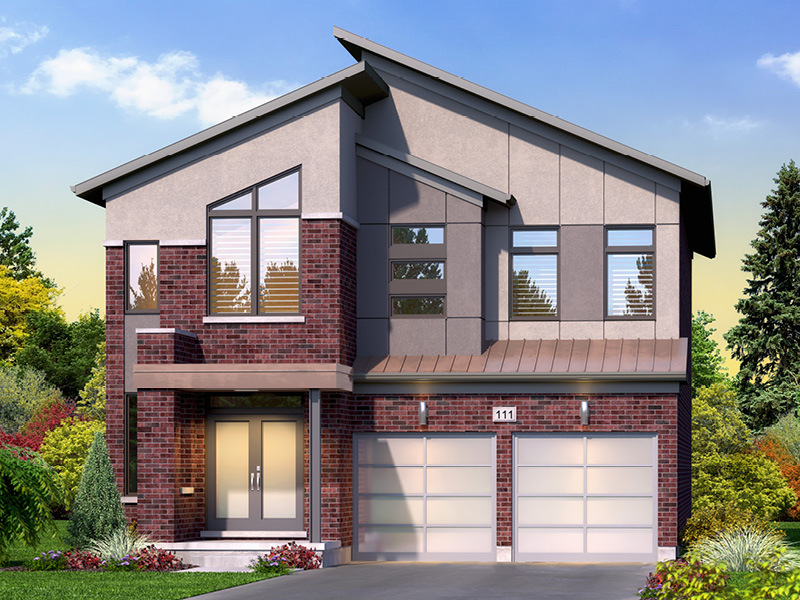 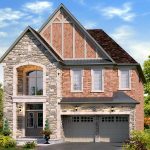 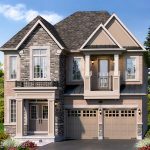 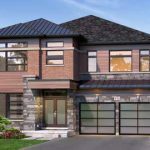 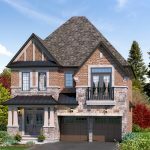 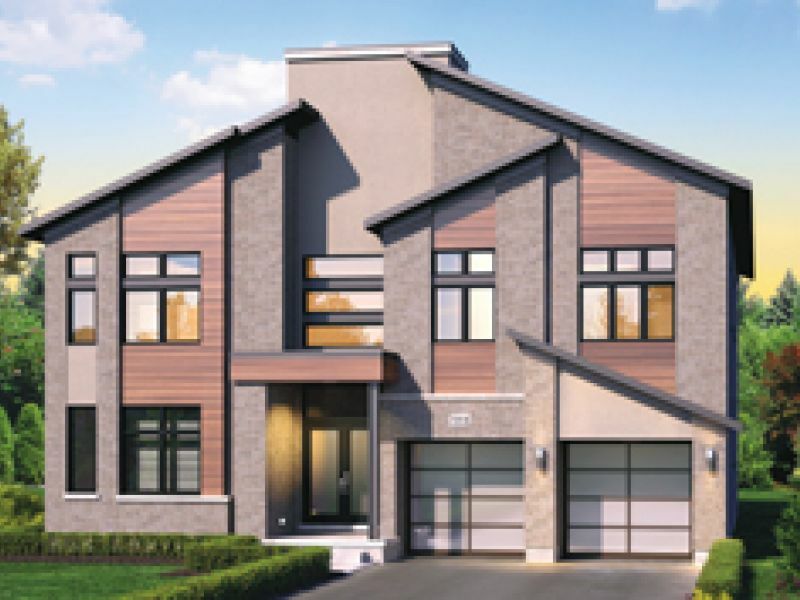 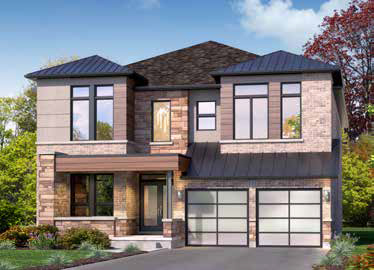 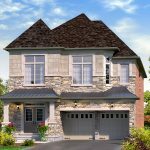 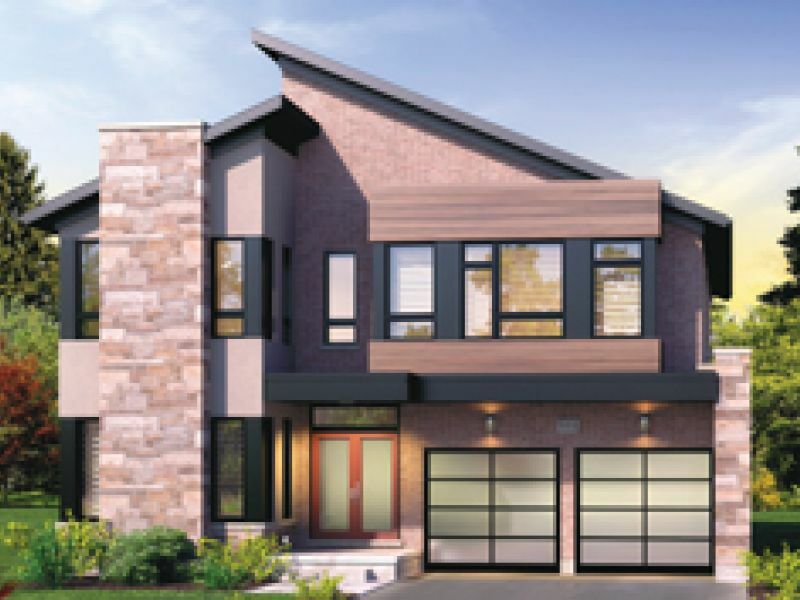 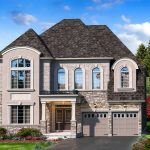 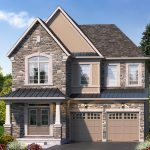 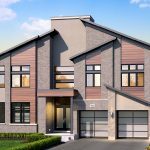 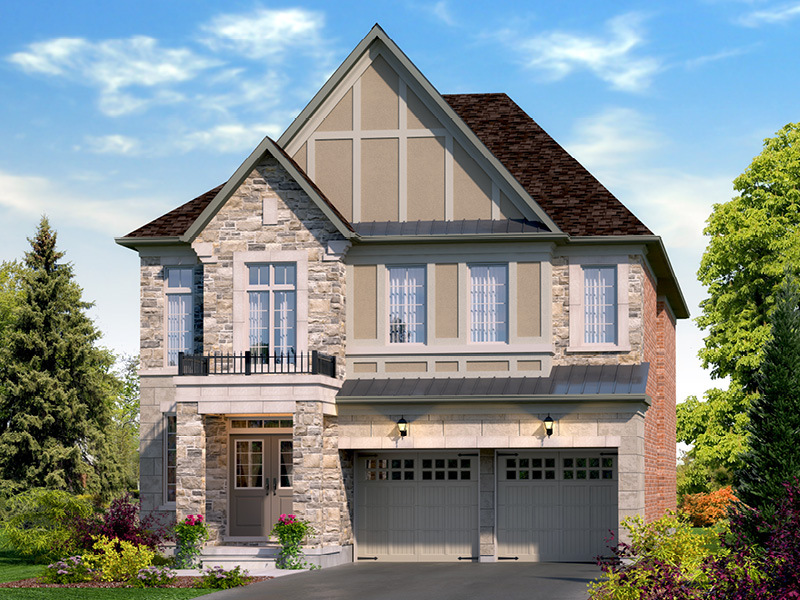 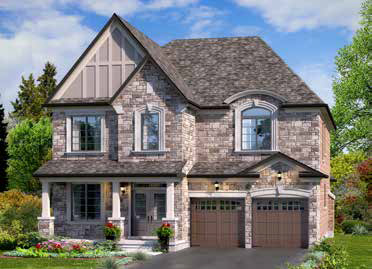 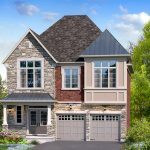 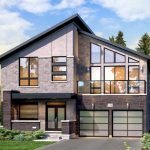 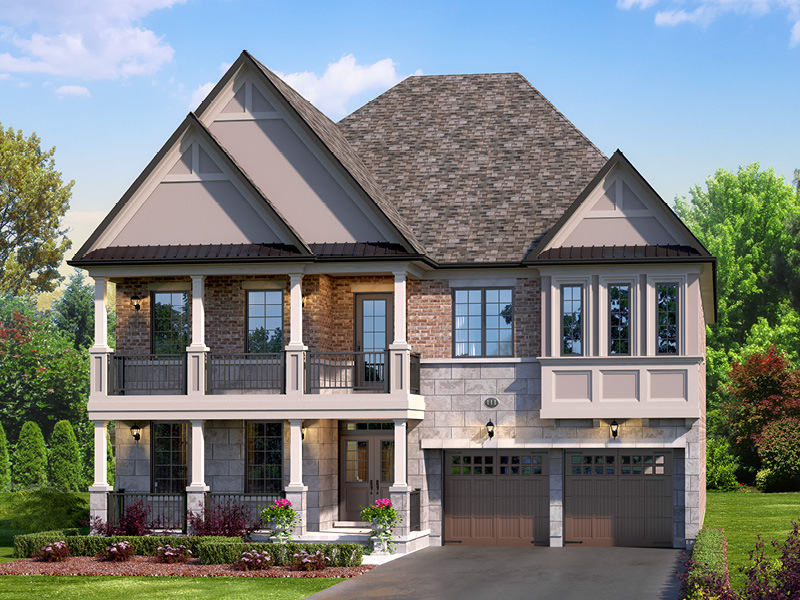 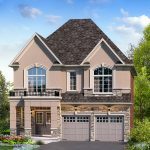 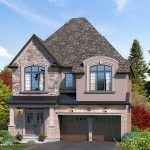 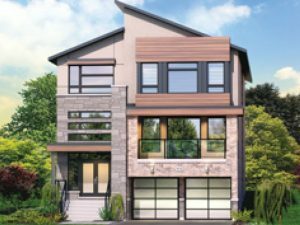 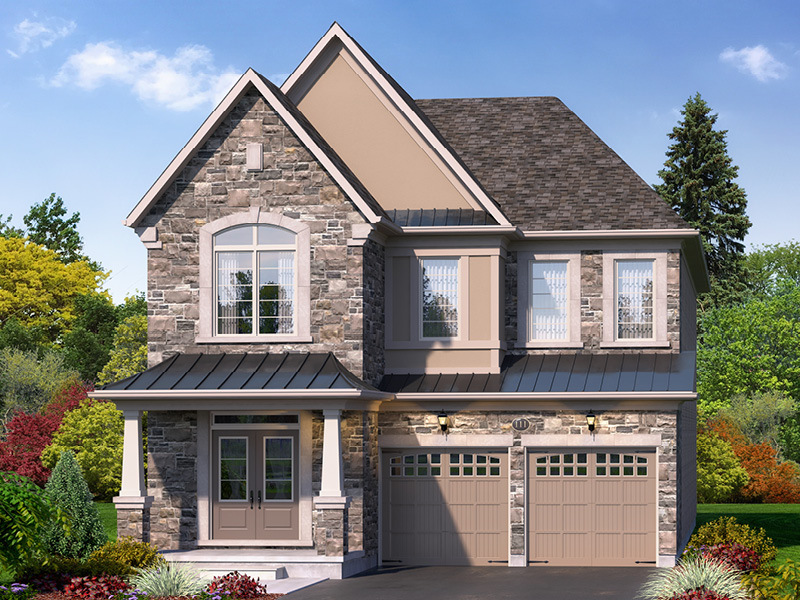 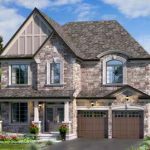 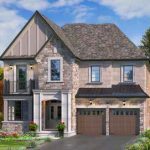 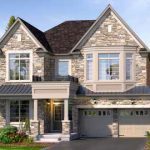 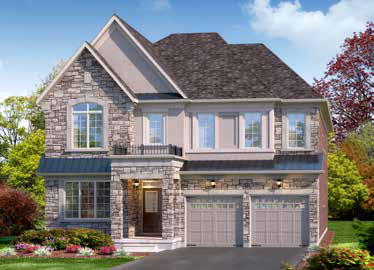 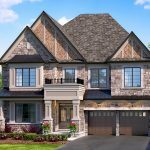 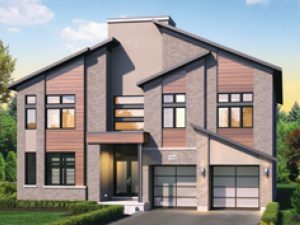 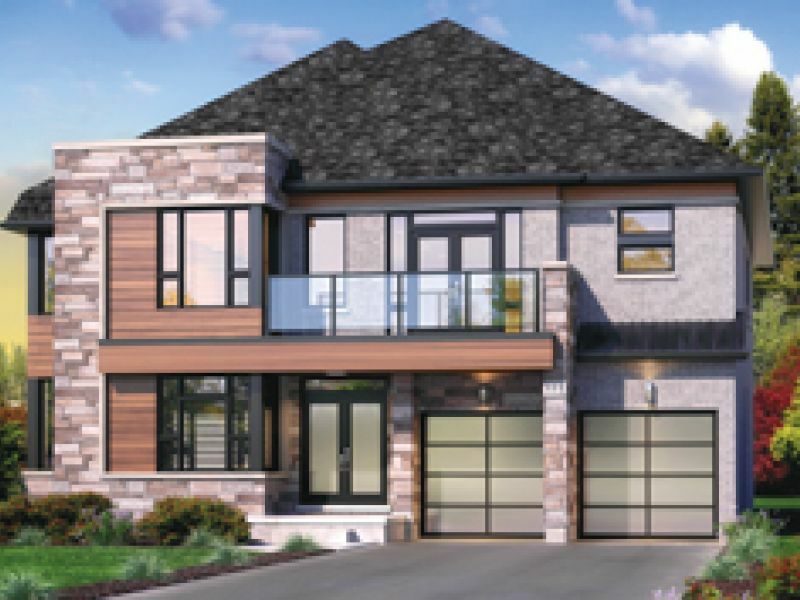 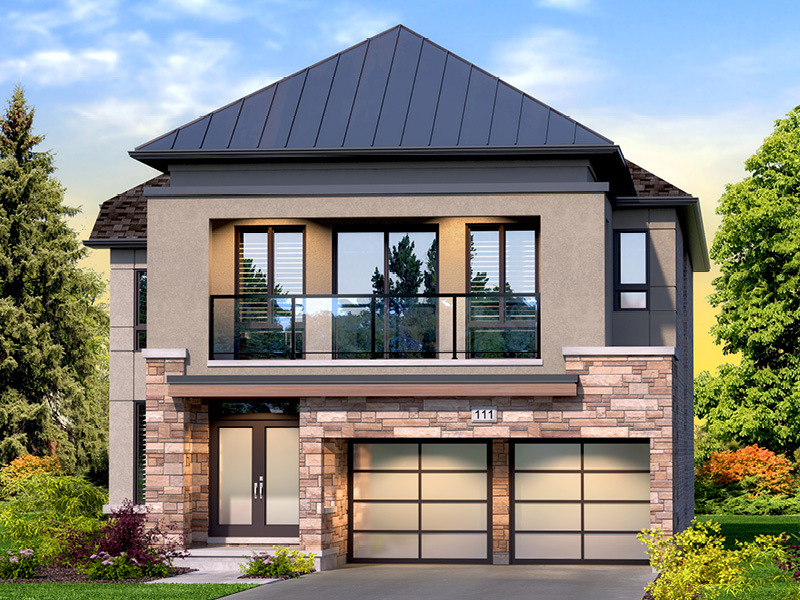 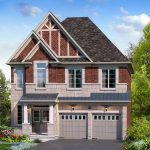 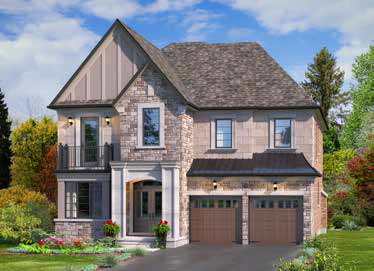 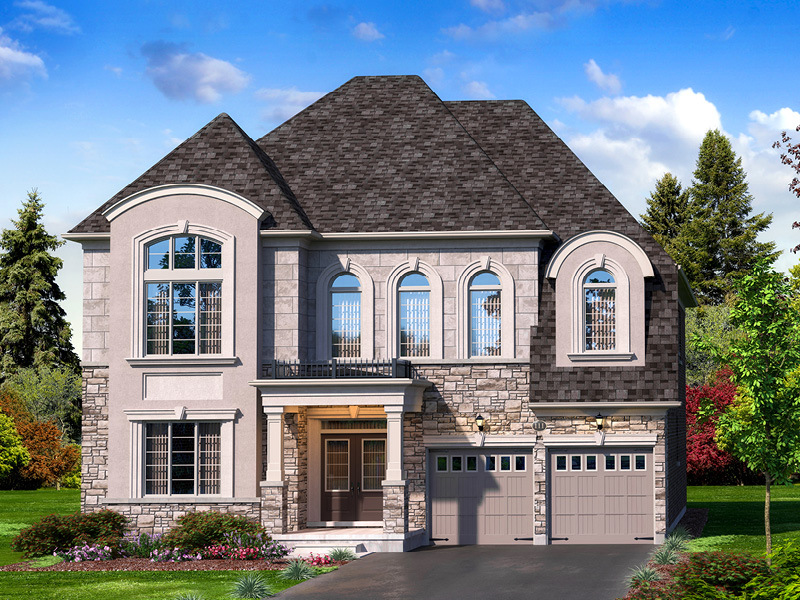 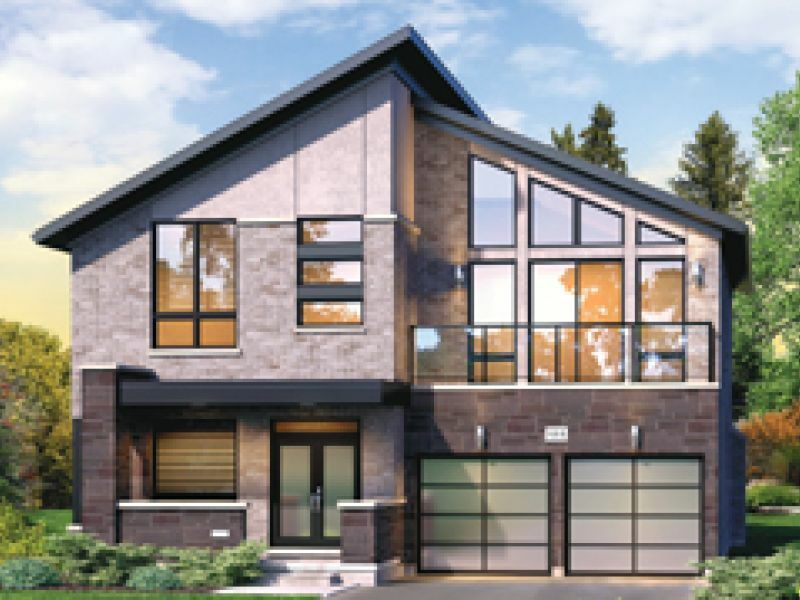 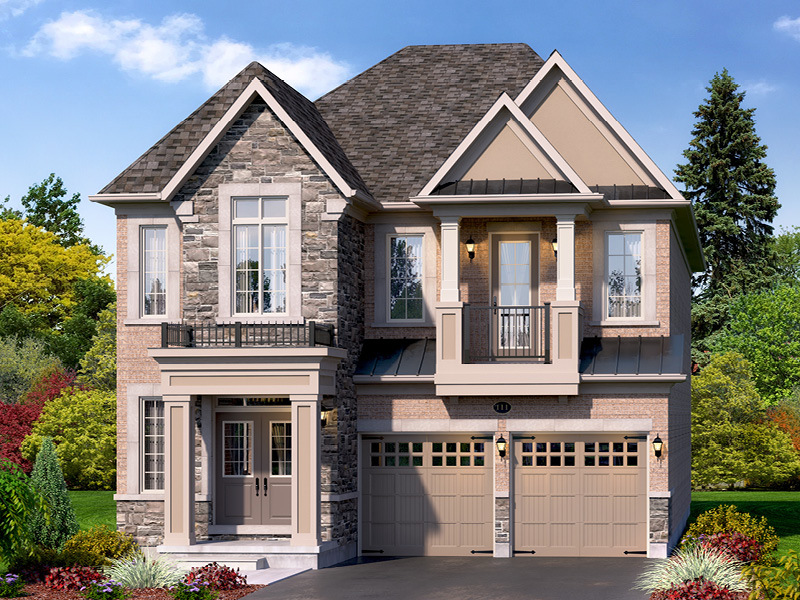 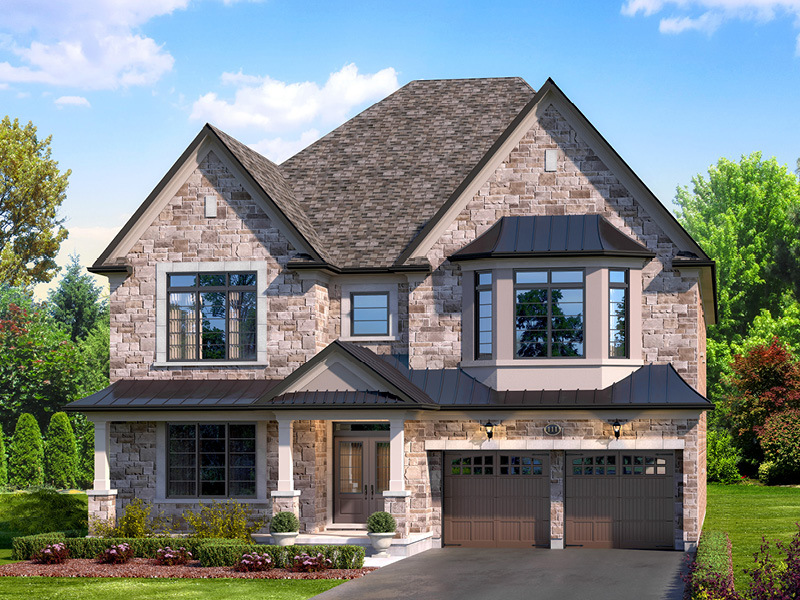 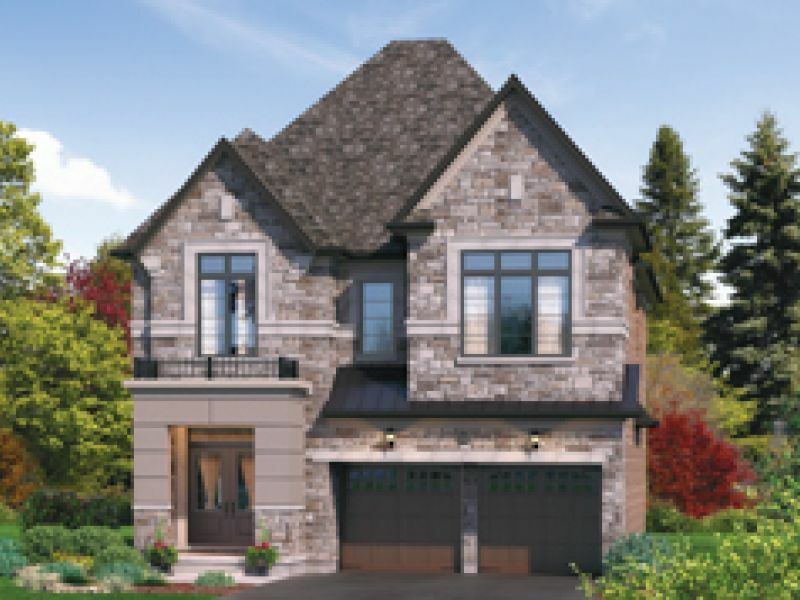 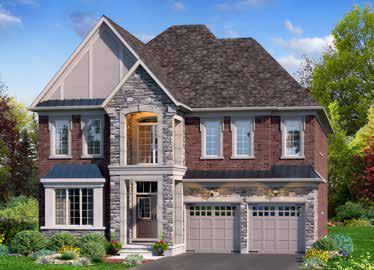 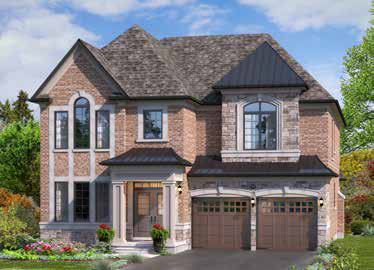 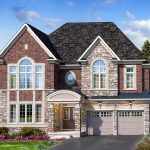 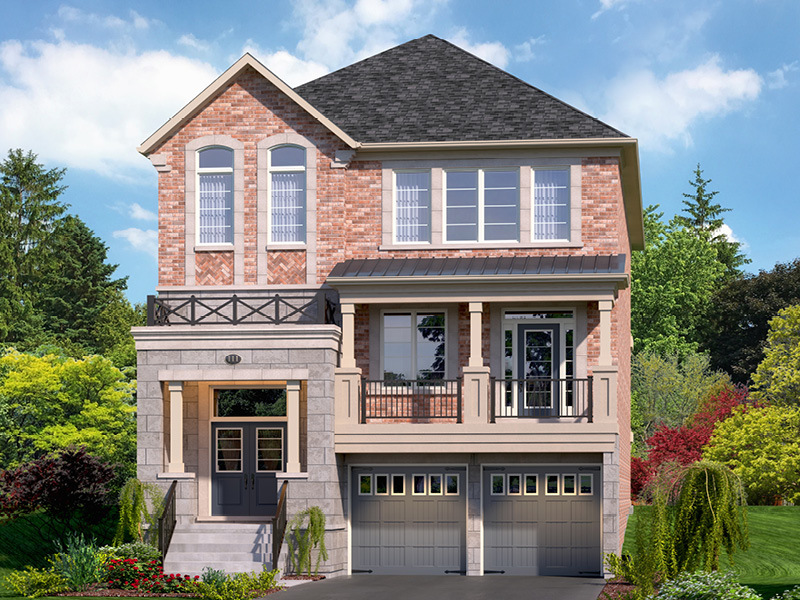 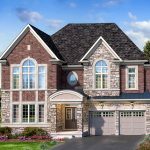 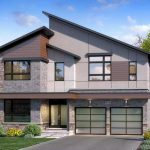 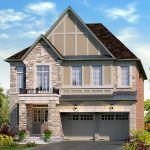 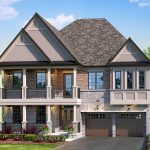 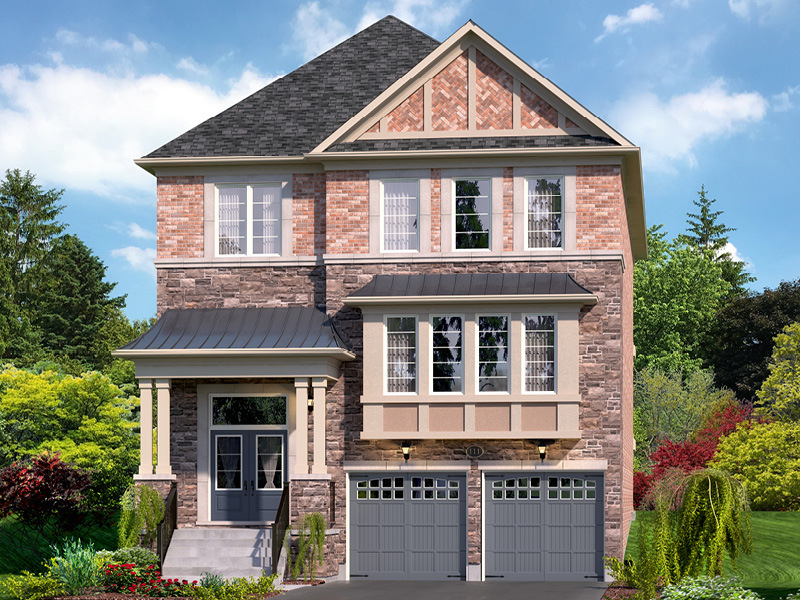 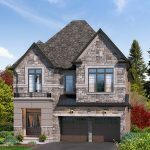 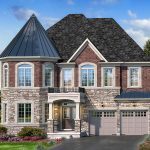 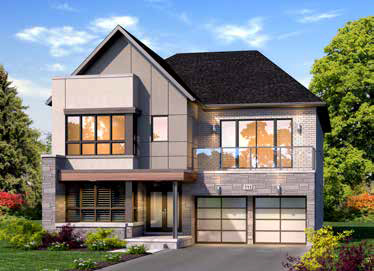 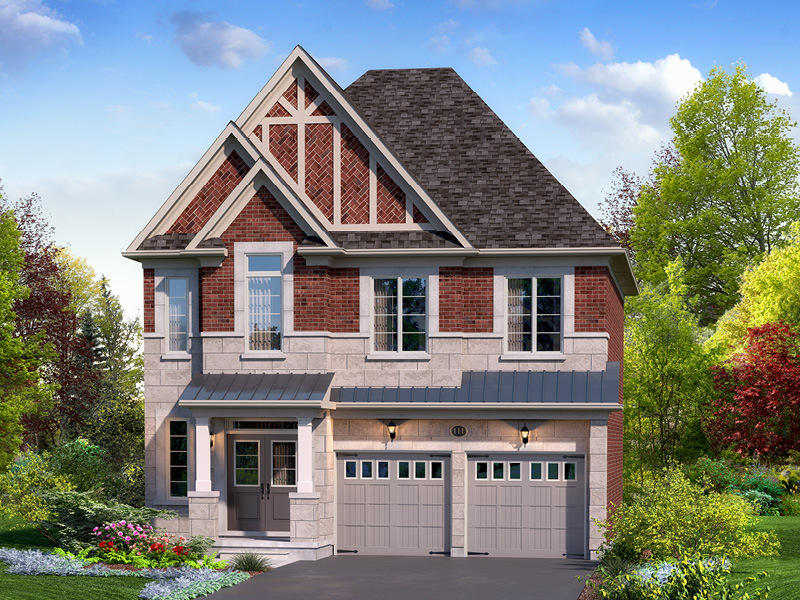 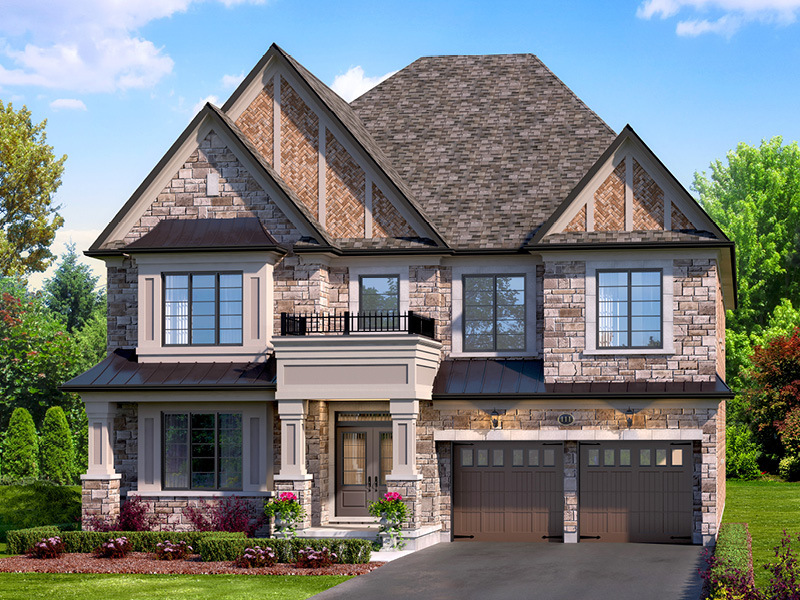 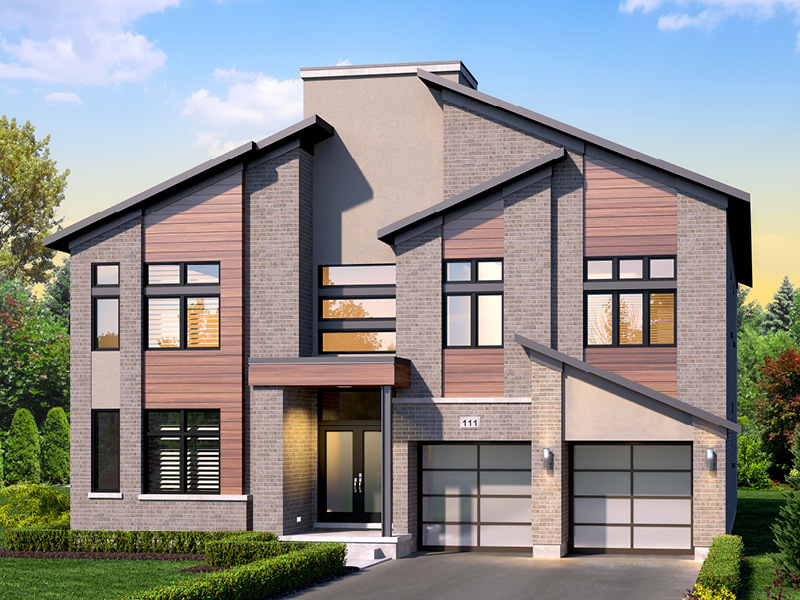 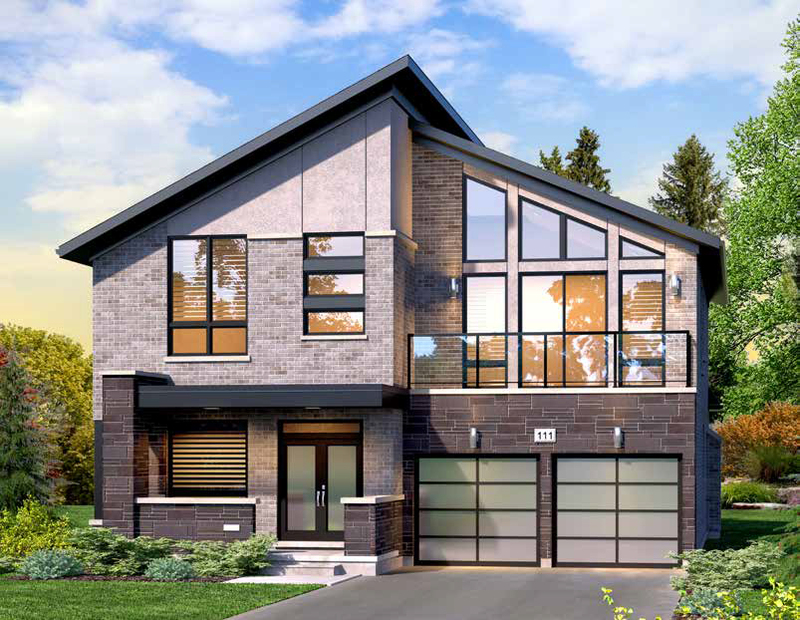 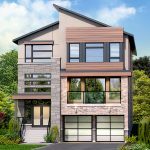 Townwood Homes is proud to reveal homes that were created specifically with the beautiful location in mind. Large windows present beautiful views within the home and tons of soft, natural light. 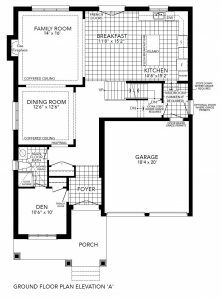 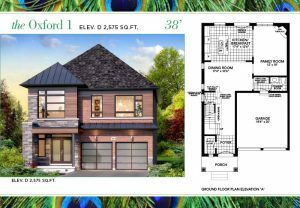 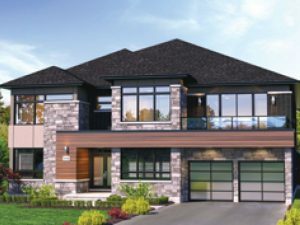 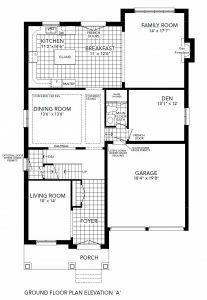 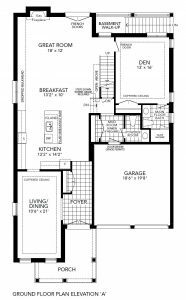 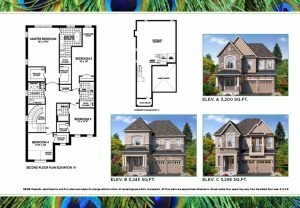 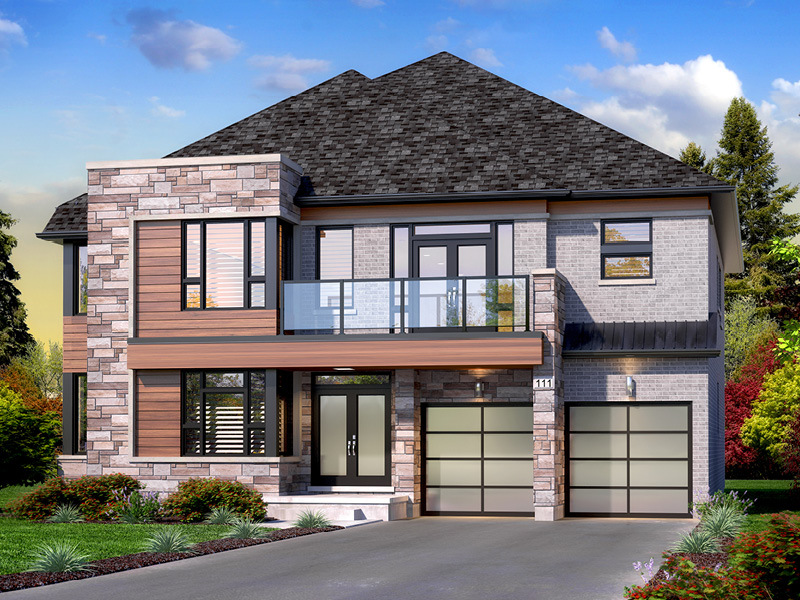 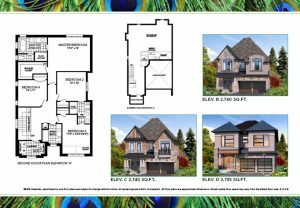 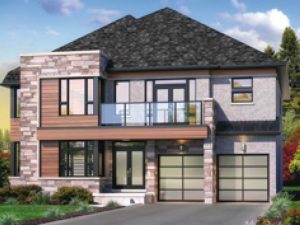 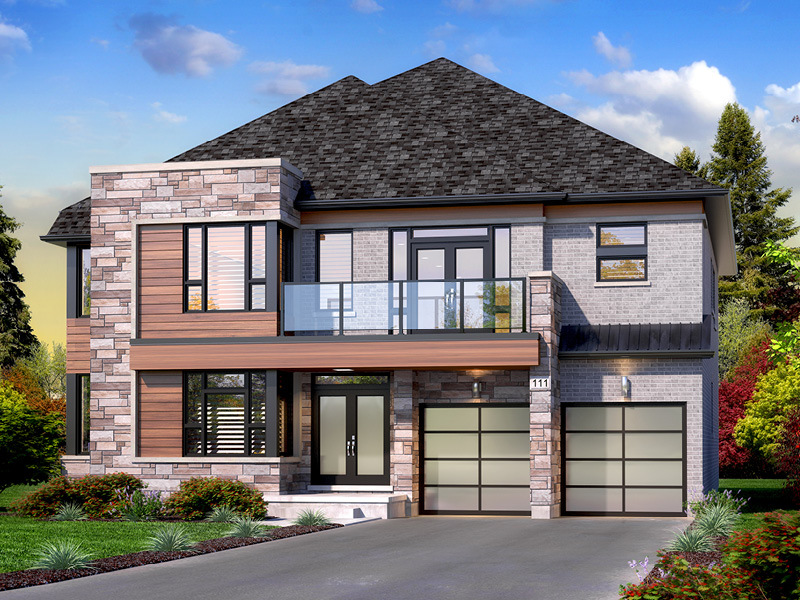 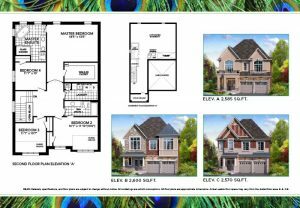 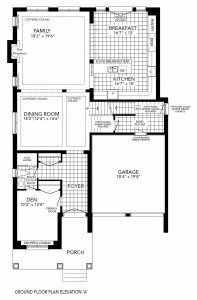 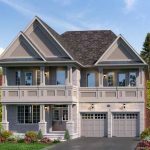 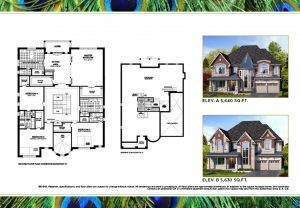 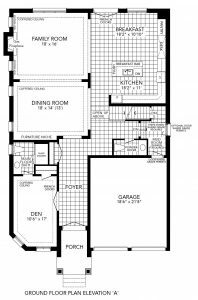 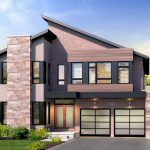 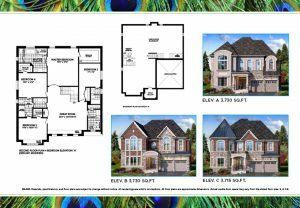 Please browse the floor plans and take a look at the stunning exteriors to learn more about the exquisite Cleave View Estate. 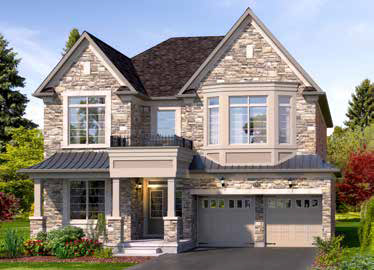 For more information about homes at Cleave View Estate, please contact our specialists at Townwood Homes. 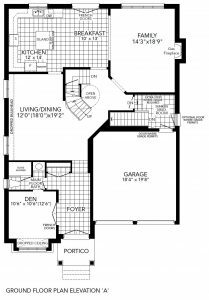 WINDSOR 1 – 52’ DETACHED MOD.